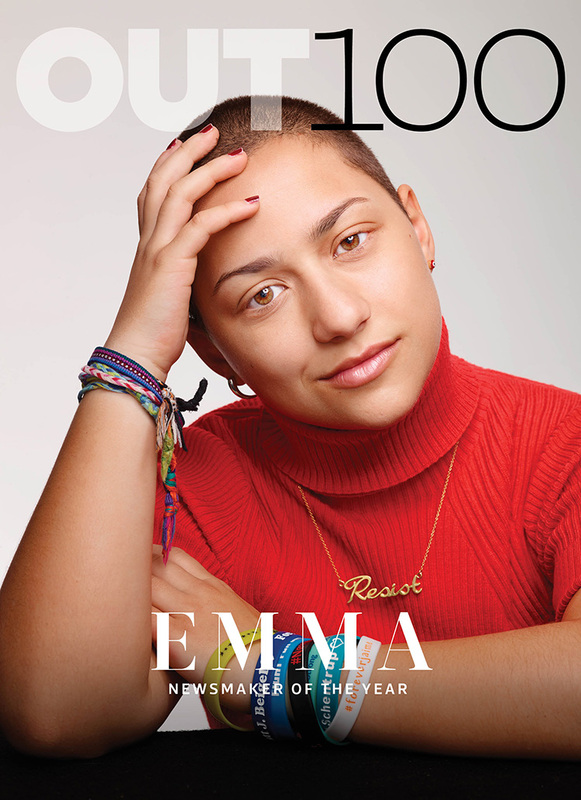 On February 14, Emma González’s life was forever changed when a gunman walked into her high school, Marjory Stoneman Douglas, in Parkland, Fla. But her story didn’t end after the news trucks moved on. In response to the tragedy, she and her classmates organized a protest so powerful, it has grown into a national movement. A month after the tragedy ripped through their school, students led the March for Our Lives protest in Washington, D.C. There, González took to the podium and offered a silent tribute that lasted 6 minutes and 20 seconds — the same amount of time it took for 17 of her classmates and teachers to be killed, and 17 more to be injured. Her moving gesture quickly made headlines and became the most talked-about moment from the daylong demonstration. If that protest were all González and her classmates had accomplished this year, it would have been a landmark achievement. But their work to change the national conversation about gun violence continues, and it energizes González to meet more people, advocate for gun law reform, and bring to the forefront issues facing communities of color.